Choosing to enter recovery is one of the most important decisions of your life. If you or your loved one are contemplating beginning an addiction treatment program, you probably feel a lot of things at once: proud, hopeful, and also anxious. Nervousness is only natural, because recovery is challenging. There’s no way around it: you will experience difficulties as you work to overcome your disease. The worst thing you can do, however, is to let your fear of failure keep you from trying to get better. Mistake: Thinking you can do it all alone. Many people who struggle with substance abuse think that if they just seriously commit to ending their addiction, they can cure themselves. But addiction is a disease. You wouldn’t try to cure yourself from diabetes without consulting a doctor; you can’t fight the physical and psychological causes of addiction by yourself, either. If you are ready to fight your addiction, you owe it to yourself to get the tools you need for success. Choose a residential treatment program where experienced professionals can guide you through the recovery process. Connecting with other people who have experience treating addiction, or who are fighting addiction themselves, is one of the keys to recovery. Committing to fighting your addiction is a huge first step in the right direction. However, many people think that once they detox from drugs or alcohol, all of the feelings and behaviors associated with addiction will go away. Addiction is a disease with physical, social, and emotional effects. Getting clean is important, but regaining your full health involves more than sobriety. You can’t build a better life until you address all the ways addiction has affected you. Solution: Enter treatment knowing that recovery is possible but that it will take time. Choose a program that focuses on holistic recovery, including nutrition, physical health, emotional health and relationships. Work with a therapist to set realistic goals for your own progress. Mistake: Failing to address co-occurring conditions. Many people who struggle with substance abuse are also battling another disorder, such as depression or PTSD. According to the National Survey on Drug Use and Health, 7.9 million Americans have co-occurring disorders in addition to addiction. In fact, substance abuse is often a coping mechanism for other disorders. Treating addiction while ignoring other medical conditions that contribute to it cannot lead to lasting recovery. Solution: Learn more about co-occurring disorders. Do your best to understand the mental and emotional contributors to your disease. Be prepared to address mental health as part of the recovery process. Seek help from medical professionals who are trained to address co-occurring disorders as well as substance abuse. Mistake: Not including family in the recovery process. People sometimes think of recovery as an individual process. But your addiction does not exist in a vacuum. While it is important to choose a residential treatment program where you can focus your full attention on recovering, your ultimate goal is to return to your life with your family and loved ones. A successful recovery program must address these relationships to support lasting recovery. Solution: Choose a recovery program that incorporates family and relationships into treatment. For example, treatment programs at The Ranch at Dove Tree may include a dedicated family week to invite loved ones to be part of the recovery process. Therapy that addresses relationships will not only allow you to develop more healthy bonds, but it will also create a network of support for your recovery with the people closest to you. Mistake: Believing that recovery ends with residential treatment. Choosing to begin your recovery in a residential treatment program is an important first step. However, recovery does not end with your treatment program. 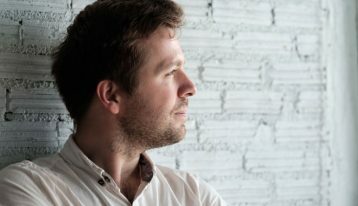 According to a study in SAGE Journals, a recovering substance abuser must maintain sobriety over a period of years before their chance of relapsing falls to below 14%. Solution: Choose a recovery program that offers intensive outpatient options (IOP) for the later stages of recovery. IOP offers less structure than residential treatment but provides continued professional support. In fact, The Ranch at Dove Tree offers two transitional living homes that are incorporated into the IOP process. Recovery is a long, gradual process that requires ongoing support. 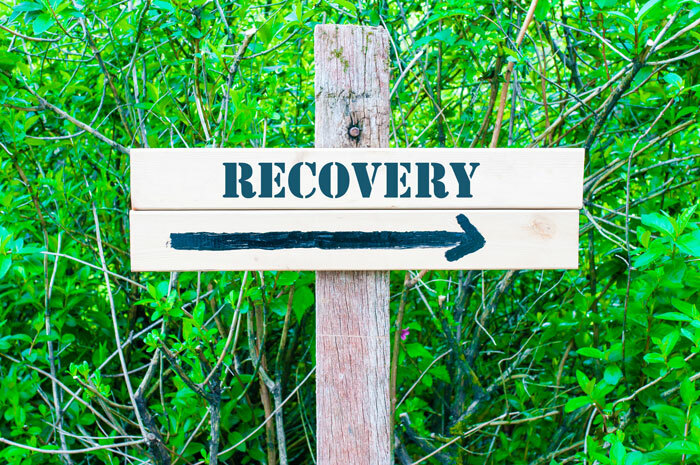 Beginning the recovery process can be daunting. It’s okay to feel concerned about the challenges you will face, but they don’t have to be insurmountable. Knowing that there are solutions can allow you to find a program that will help you overcome the common pitfalls of recovery. At The Ranch at Dove Tree, we offer holistic treatment plans that are customized to each individual’s needs. If you are ready to begin your recovery, reach out to us today.